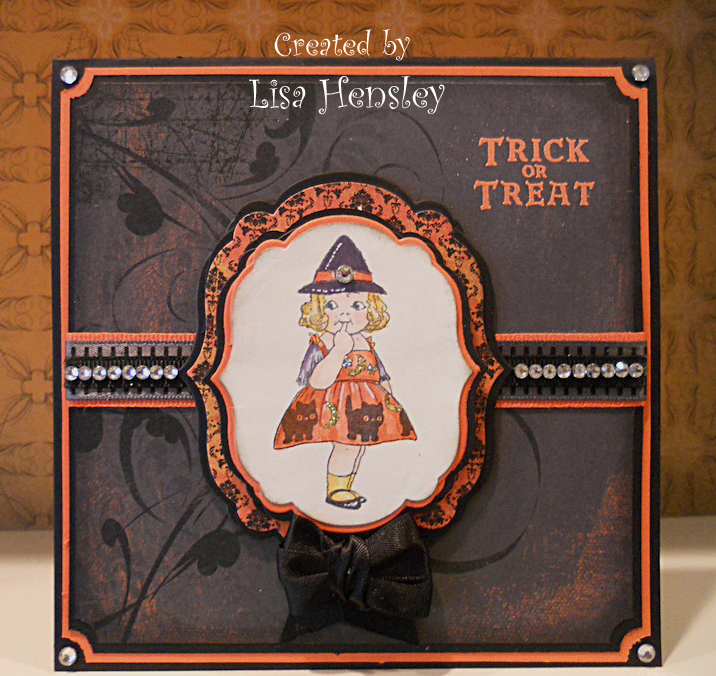 The Shabby Stamper: Trick or Treat! 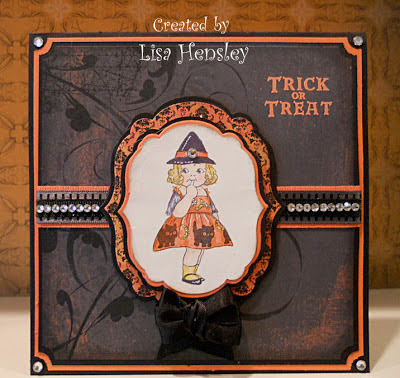 Have I mentioned lately that I love Crafty Secrets stamps? I love the retro feel of their images! Yes, I'm a Stampin' Up! gal, but sometimes you have to play outside the sandbox a little.